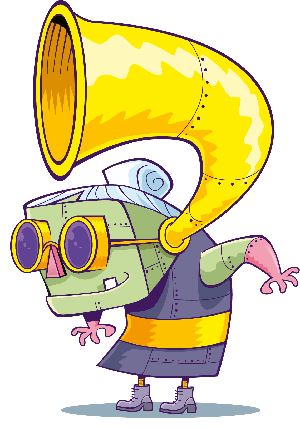 Have you seen the Deadly books? 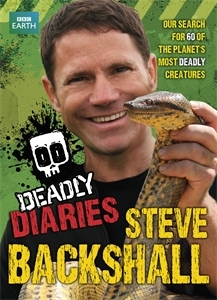 If you love CBBC’s Deadly 60 with Steve Backshall, check out the wide range of Deadly books that are available! 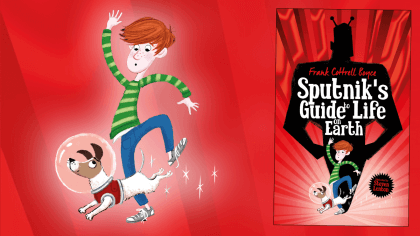 Each one lets you get more involved with Steve’s adventures, whether that’s learning how to track animals in Deadly Detectives, following his adventures in Deadly Diaries, having fun doing Deadly activities or getting as sharp as Steve through the Deadly Factbooks! And at Longleat you can become a Deadly Adventurer with the brand new series of attractions. 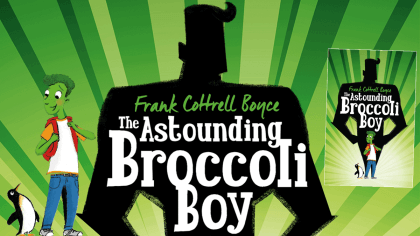 To get you up to speed, here’s some quick info on a few of our favourites! 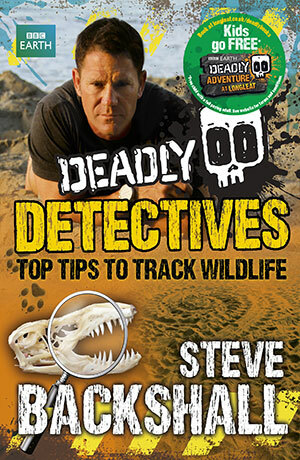 This book is packed with everything you need to know to start tracking the wildlife around you! 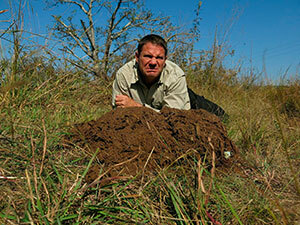 Join Steve as footsteps, feeding habits and even a pile of poo reveal snow leopards, crocodiles, gators, snakes and polar bears, while closer to home you can track foxes, squirrels, badgers and birds, using exactly the same techniques. Follow Steve as he travels across six continents in six months as he finds the 60 creatures that are most deadly in their world. 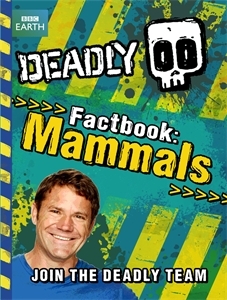 Full of info, cool facts and pictures, you’ll get to find out what it’s really like to meet and film the world’s top predators! 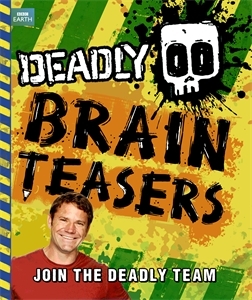 Put your Deadly knowledge to the test and see how much you’ve learnt from Steve and his adventures! There are loads of crosswords, wordsearches, puzzles, codes and quizzes all about wild and lethal predators. 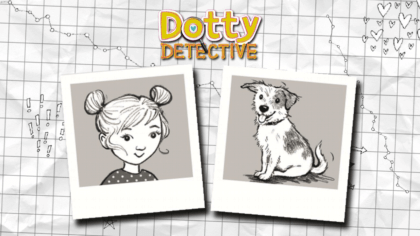 These books let you really become a part of the Deadly world by learning to draw some of the many animals they meet. 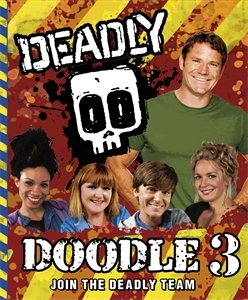 There are currently three Deadly Doodle books out so far, with animals ranging from the hippopotamus to the polar bear and the gecko to the goliath bird-eating spider. 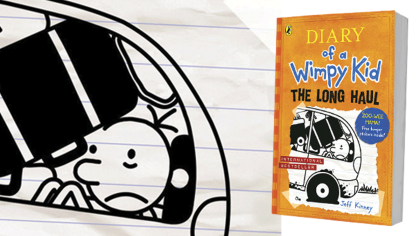 Each book is packed with facts and draw on Steve’s own experiences.